The Bantuan Rakyat 1Malaysia (BR1M) 3.0 will be credited directly into the bank account of the applicants beginning February 22. "In the past, BR1M recipients had to wait a long time and form a long queue to receive the payment to the extent of causing discomfort. As such, the Cabinet unanimously approved the payment of BR1M 3.0 this time to be channelled directly to the recipients through their bank account without going through various inconvenient procedures," he said in Putrajaya today. Shabery disclosed this when asked to comment by several Barisan Nasional (BN) supporters that the payment of BR1M directly into the bank account of recipients would prevent interaction between the leaders and the general public because previously functions to hand out the BR1M payment had been held throughout the country. When tabling the 2014 Budget in October last year, Prime Minister Datuk Seri Najib Razak had announced that households with monthly earnings of RM3,000 and less, and were eligible, would receive a BR1M assistance of RM650, while individuals who were single and earning less than RM2,000 per month would receive aid of RM300. A sum of RM4.6 billion was allocated by the government to implement the aid which would benefit almost 7.9 million Malaysians. He said there were various other ways for community leaders and organisations that supported the government to interact with the public besides organising the BR1M payment programmes. 1 ) Call LHDN hotline 1-800-222-500 / 1-800-88-2716 (office hour only) But according to some feedback we received, you have to wait very long to get the phone call answered, so never call by mobile. 2 ) Email checking has been closed for the previously working at br1m2@treasury.gov.my. Use br1m3@treasury.gov.my instead, and you shall receive reply in 1-2 working days. 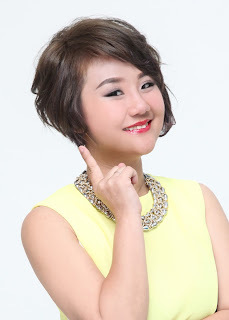 Give sufficient information to the support officers to assist you. 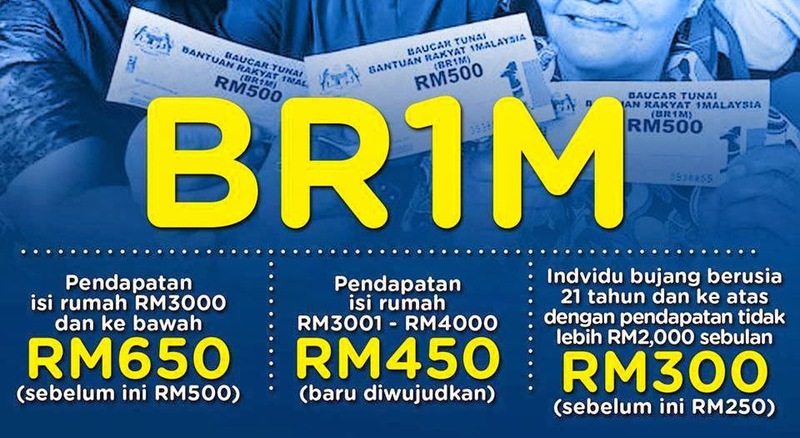 Let Me Know had you received your BR1M ? That Is Great to Know That!